Schedule some fun time every day. Let myself off the hook. Be prepared to take a risk. Keep my sense of humor. Appreciate all that I have. You all do great work. I sincerely hope that 2019 is your best year yet—both personally and professionally. Happy New Year! The Iowa ACAC March Scenes has been delivered! Check out the latest articles in our blog. 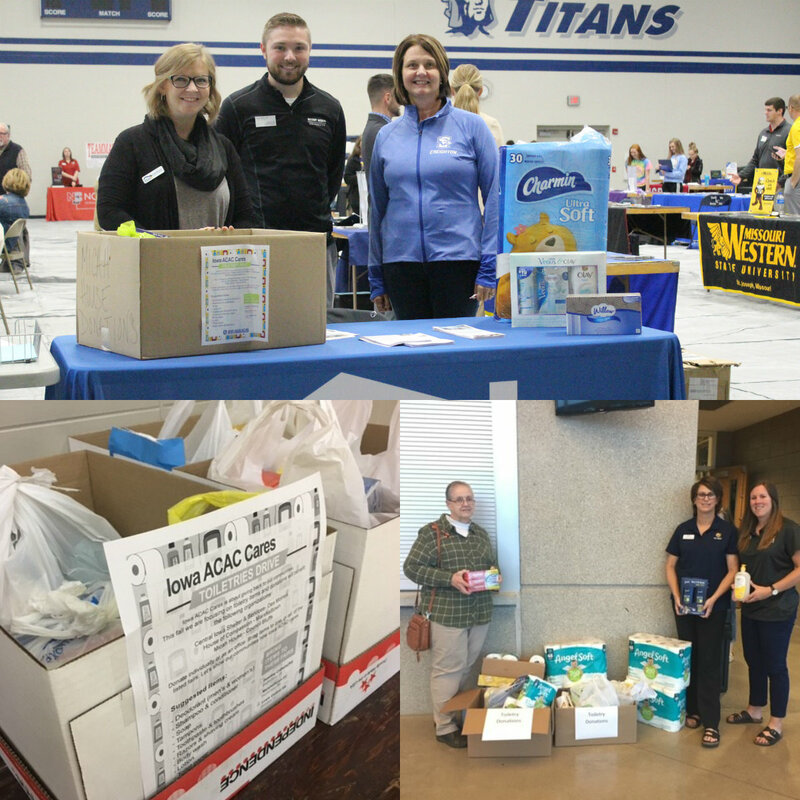 Our Spring Iowa ACAC Cares comes to the assistance of Living Free in Mason City, Iowa! Downloadable PDF of their needs. Bring your donations to the May 8 college fair at NIACC in Mason City. 2019 Iowa ACAC Spring Conference! Check out the sessions and register! 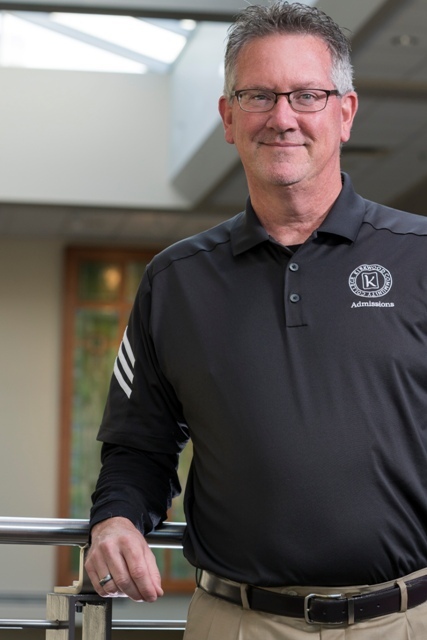 To ensure students equitable treatment by, and access to, the widest array of postsecondary educational options, the Iowa Association for College Admission Counseling seeks to foster positive and productive relationships among individuals, institutions, and other organizations involved in the transition process. To send a message to the Iowa ACAC listserv, simply e-mail [email protected]net. The option to send messages is only available to Iowa ACAC members included on staff information submitted to Iowa ACAC. All messages are approved for release and should be written as you wish them published, as there are no editing capabilities by the listserv moderators.